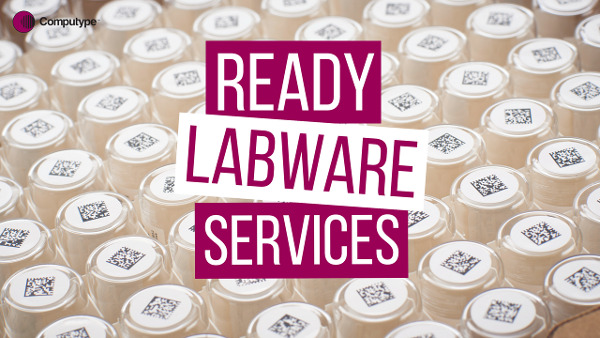 READY Labware Services: Already procured, already barcoded, already tared, already packaged labware. Delivered right to you or your customer's door- ready to use. With 40 years of experience in barcoding tubes, vials, and other labware, combined with our strong network of labware manufacturers and suppliers, Computype is the trusted partner for providing fully prepped labware solutions to laboratories worldwide. Looking for options to improve your labelling process? Read our article to determine the best means of labelling for your lab. Whitepaper is READY Labware Services right for you?